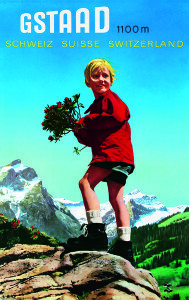 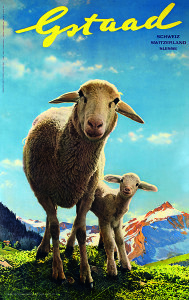 Some of the most stunning views around the Saanenland are available on our panoramic posters. 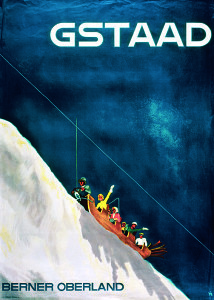 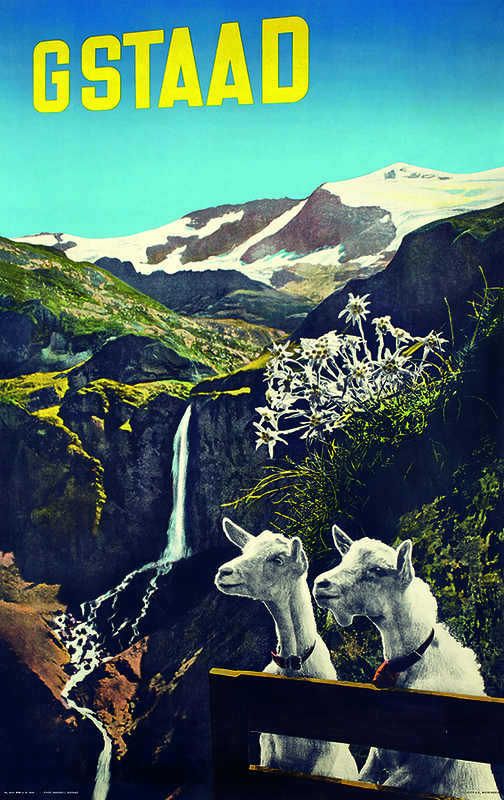 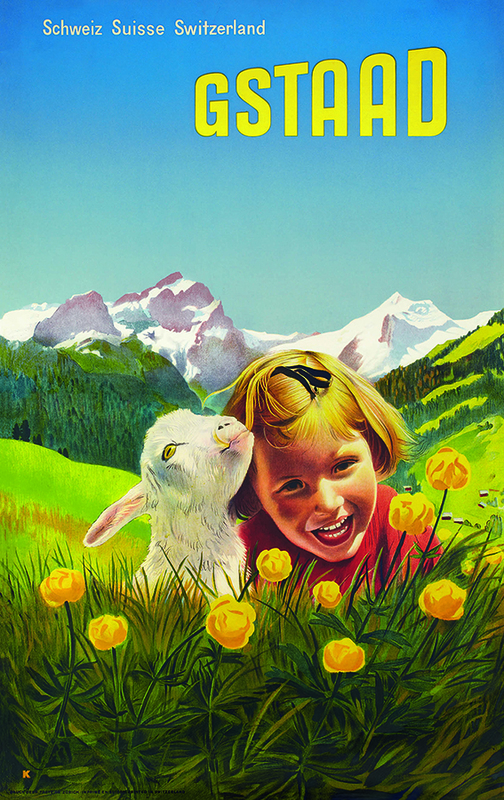 The poster «Blick vom Hornberg» additionally contains all the peak names and altitudes to make sure you know what you’re looking at. 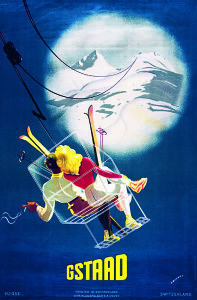 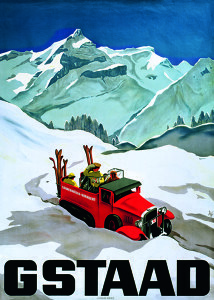 We also offer two series of vintage posters, a summer series and a winter series. 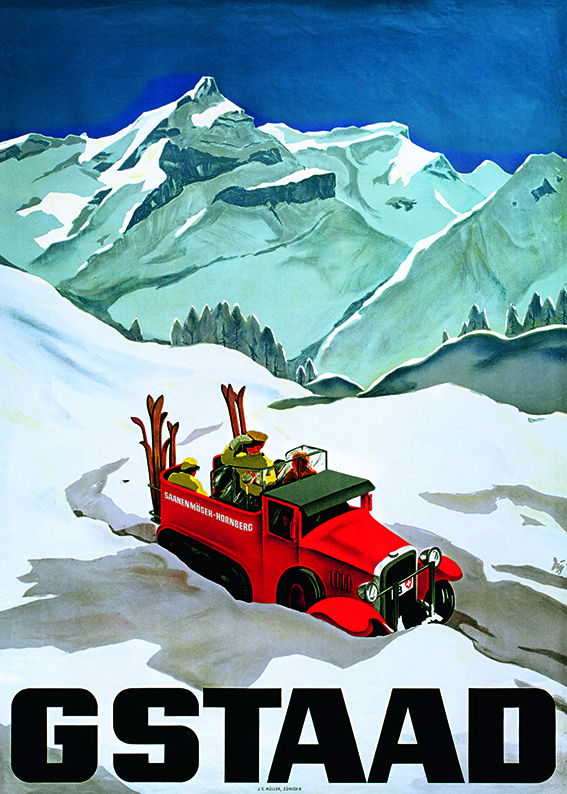 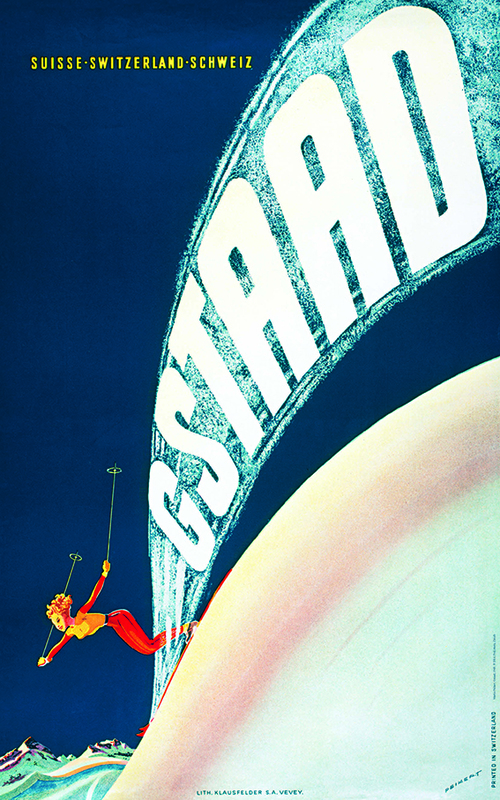 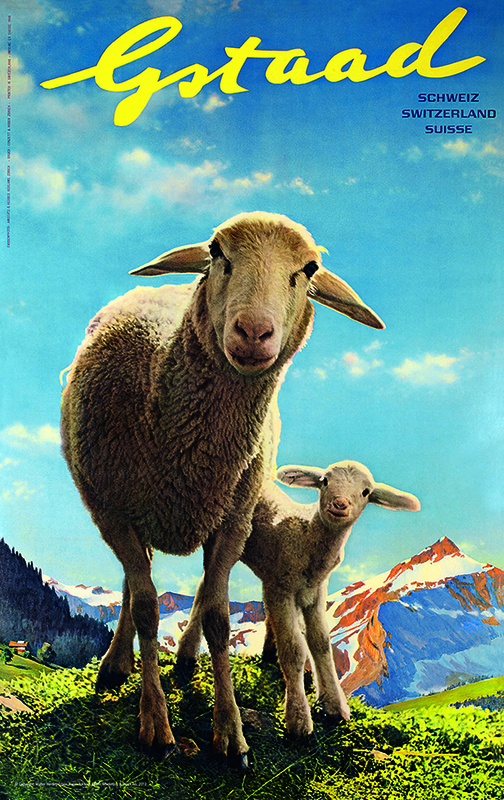 Our vintage posters are reproductions of old tourist posters dating back to the middle of the twentieth century.